Home energy audits are an essential investment for homeowners across the Green Mountain State, with many of them realizing the exceptional financial benefits of doing so. Vermont homeowners know the pain of high utility costs. From 1999-2014, the average electricity price in Vermont was 40% higher than the rest of the country, and we spent the second highest amount on natural gas bills in the same timespan, according to a report from Vermont Public Radio. To adapt to such high costs, long-time homeowners and recent buyer’s alike are continually seeking ways to reduce their monthly living expenses and to stretch their investment further. If your home is poorly insulated and not meeting your needs for comfort, chances are you may be spending too much on your heating and gas bills to compensate. Fixing your insulation prevent you from reaching for the thermostat less often and hiking up your heating bill. When winter rolls around for Vermonters, we are accustomed to making the traditional preparations needed to keep our homes comfortable. We keep the shades closed to keep heat indoors, we put draft stoppers under our doors, and yet some of us are still left with drafty, chilly homes due to a poor thermal envelope. Home energy audits can help assess the need for more insulation and identify areas for further weatherization to keep you comfortable all year long. A certified home energy auditor typically conducts a blower door test, which can identify where there may be air leakage. Additionally, thermal imaging can also be utilized to identify which areas of the home are responsible for heat loss, and identify areas for improved insulation. 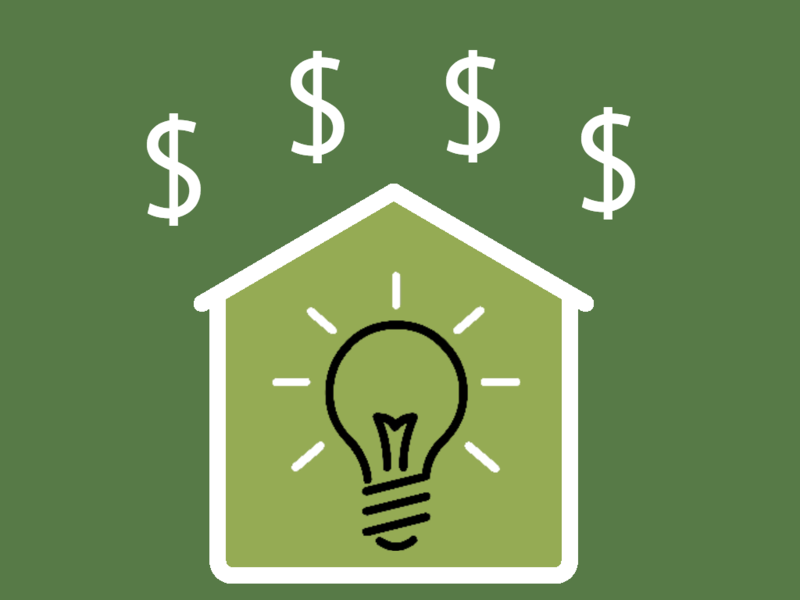 One of the main reasons why Vermonters conduct home energy assessments are because they’re looking to shave some money off of their utility bills. Identifying heating, lighting, or electrical anomalies will help you identify what appliances, systems, or heating efficiencies could be hiking up your utility costs. For instance, sometimes it can be difficult to tell whether or not a boiler is performing up to efficiency standards. 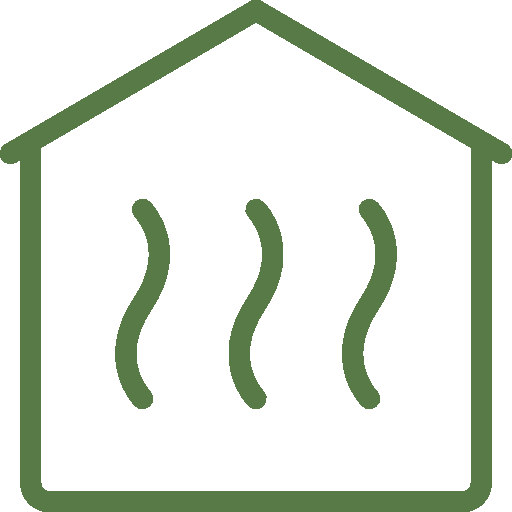 Many homeowners hear their heating system turn on and assume it is working properly when, in fact, it may be wasting energy and your hard earned dollars. In a typical home energy audit, the operating efficiency of your current heating, electrical, and ventilation systems is taken into the equation to determine if they are up to par with ENERGY STAR® standards. A natural byproduct of an aging home is its increasing potential to impose health and safety risks on its inhabitants over time. Not only can preventing these issues save you thousands in potential damage repair, they can help you protect something that is priceless: your health and safety. 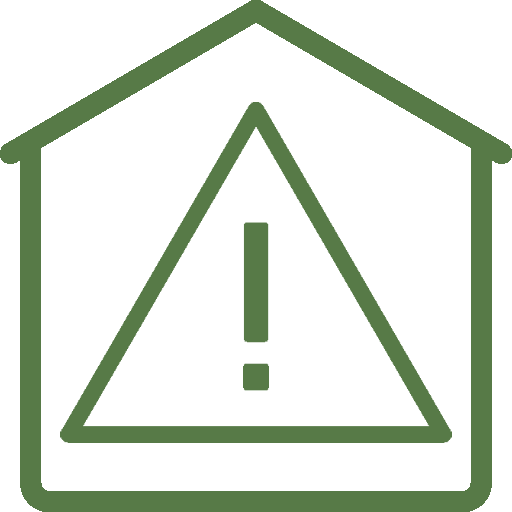 Energy audits can expose fire hazards with a thorough inspection the home’s electrical wiring and combustion appliances, which are also tested for fire safety and carbon monoxide output. Additionally, energy audits can also uncover hidden water damage. Over time, moisture and mold can accrue in walls, foundation, or ventilation systems, which has the potential to affect overall air quality within the home. A comprehensive energy audit will survey these problem areas and identify where there could be cause for concern, and help you outline the next steps needed to fix them. Identifying and fixing energy inefficiencies and addressing health and safety concerns also has the added bonus of increasing your property’s resale value. According to the Residential Energy Services Network, every $1 decrease in annual utility payments increases the value of your home by $20. Just shaving off $100 a year would increase your home’s value by $2,000. For those looking to sell their home, addressing the issues that plague your home’s inefficiencies through your home energy audit also it to stand out competitively against similar properties in your neighborhood. As if these benefits aren’t convincing enough, Efficiency Vermont has been providing homeowners with a $2000 incentive that rewards those who outfit their home to match ENERGY STAR® requirements, which can help make these upgrades a little easier. So to put it another way, you can get paid to make your home more valuable, more safe, and more comfortable, all while cutting down on your energy costs. What’s not to like about that? If you’re looking to perform a home energy audit, look no further than Harvestar. Formed with a vision to help the environment, keep money local, and get people talking about renewable energy, Harvestar is driven by a passion to promote sustainability and clean technology. We offer solar PV and solar hot water installations, as well as several other home energy services, including comprehensive home energy audits to homeowners across Vermont. ← CO-OP Solar! Huge Savings on Solar Hot Water!